Hi MIM fans, always nice to see you here. 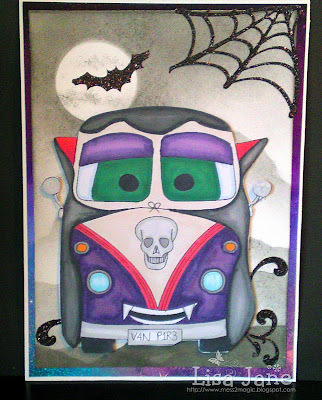 I'm guessing many of you are gearing up for Halloween, carving pumpkins, adding the finishing touch to constumes etc. While not widely celebrated here in Australia it does look like loads of fun. I hope you all have a fabulous time. There have certainly been an amazing array of Halloween themed creations this past week and it has certainly been fun doing the rounds and checking them all out. This weeks featured blogger as chosen by random.org from last week's entries is.. 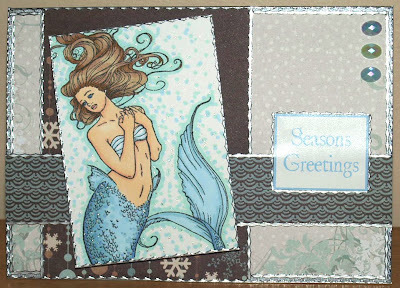 I'm loving this beautiful Mermaid and Amy has done a stunning job of bringing her to life with her fabulous colouring. 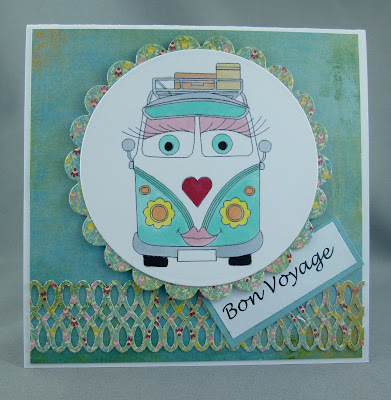 Amy's blog is wonderful source of inspiration and I do hope you hop on over and say hi. Thank you for getting in to the spirit of MIM Loz, please contact me so that I can organise your prize. 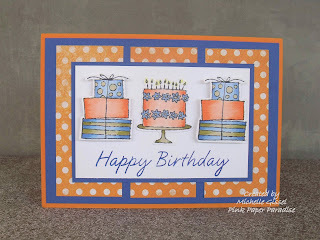 Make It Monday linky party #61 is now open. 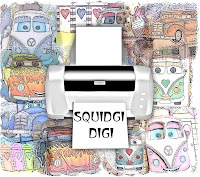 Please link up your paper craft projects at the end of this post. To be in with a chance to win this week's fab prize all you need to do is leave a comment for one or more of the entries this week and let them know you saw their creation on Make It Monday. The more entries you comment on the more chances you have of winning! 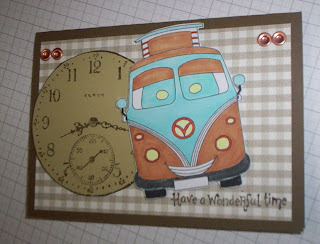 Welcome back to another Make It Monday linky party. It's always great to have you join us. Last week's linky party was HUGE!! I saw a few new techniques that I have not come across before and there were a couple of really fabulous tutorials too. Here we are in our 60th week and the creativity shows no sign of drying up at all. Random.org has picked a wonderful entry from last week to feature here today. 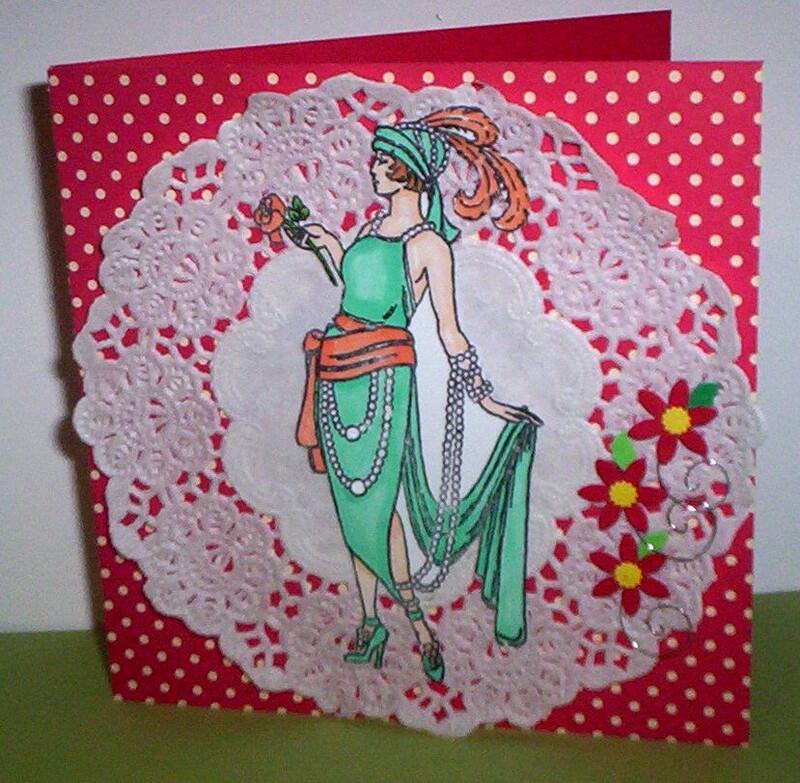 Thanks for sharing this fabulous card with us Becky. Such a fantastic festive scene. 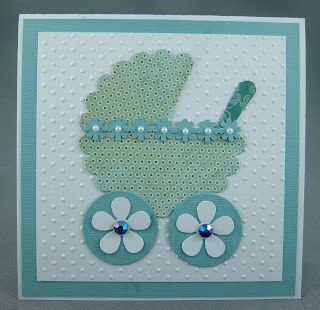 Becky has a blog full of beautiful cards, please head on over and check them out. Let her know you saw her here at Make It Monday. Thank you for getting in to the spirit of MIM Nancy, please contact me so that I can arrange your prize. 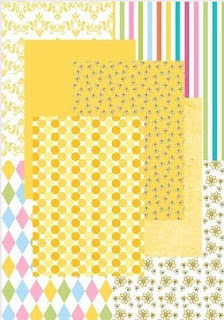 Make It Monday #60 is now open, please link up your fabulous papercrafts at the end of this post. Emma is offering a £10 voucher to her store. Happy Monday MIM fans! How are you all? You all wowed us again with your endless creativity last week. So many fabulous entries!! We do our best to visit each of you but the week goes by so fast and life's mundane duties keep us from our computers. 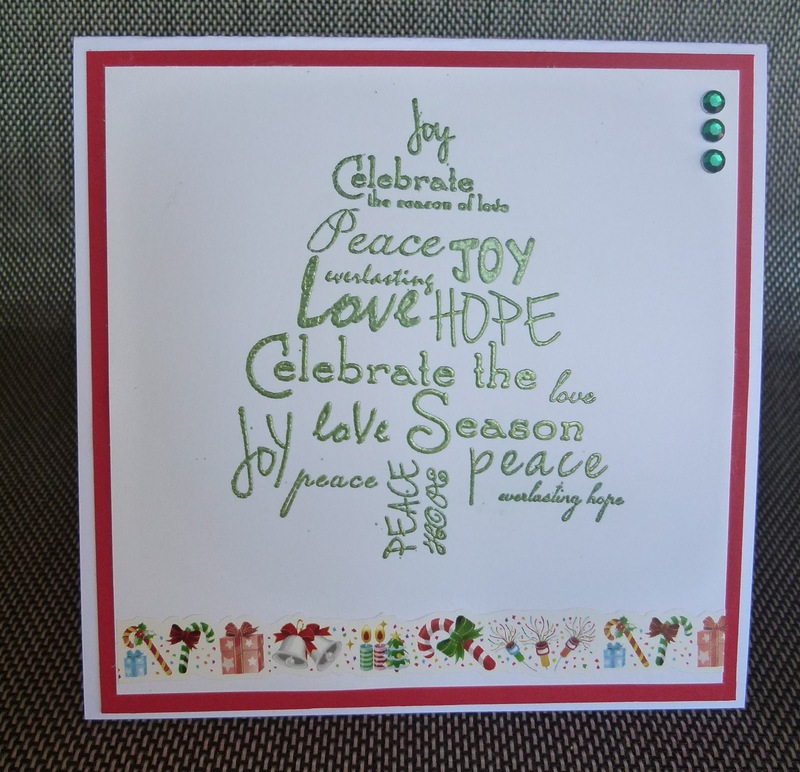 I am so pleased to see though that so many of you are getting in to the spirit of MIM and sharing the blog love around! 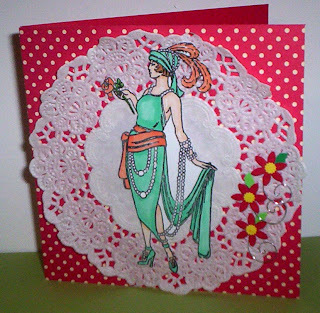 Fabulous card Tammy! I love this sweet little image and the colour combo is one of my favourites. Thank you for sharing with us at Make It Monday. 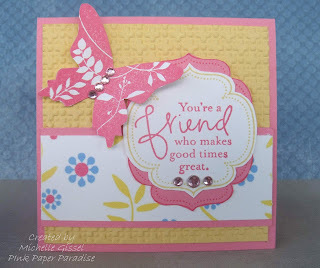 Please pay Tammy a visit over at her wonderful blog and let her know you saw here here. Thank you for getting in to the spirit of MIM Marilyn. Please contact me so that I can arrange your prize. 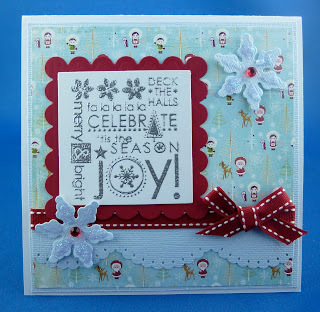 This weeks Make It Monday #59 is now open. Please link up your fabulous creations at the end of this post. My Mums Craft Shop started in late 2010 but since the start of 2011 we have expanded the company and now have thousands of products in stock and online. 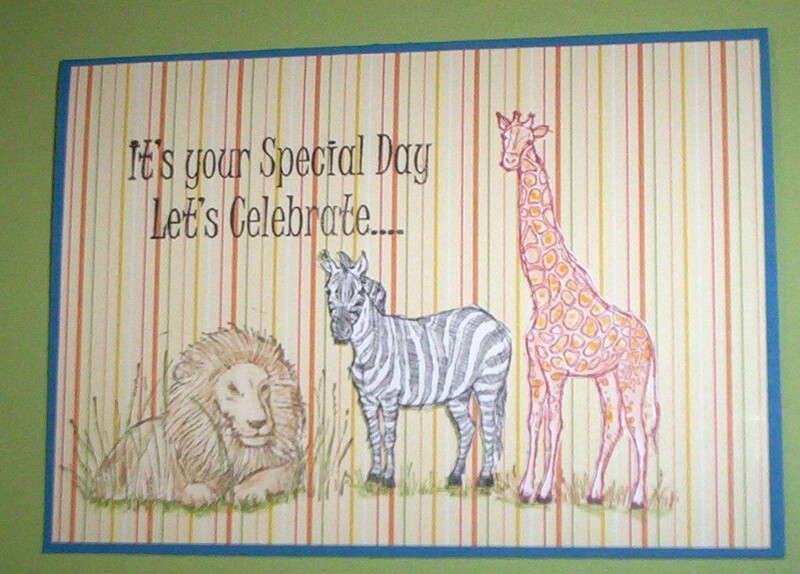 We specialise in rubber stamping products for cardmakers and scrapbookers. 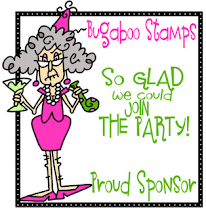 We have hundreds of different stamps available from various worldwide stamp companies including - CC Designs, La La Land Crafts, My Favorite Things, Stampavie, Whimsy Stamps, Whiff Of Joy to name but a few. We add new products on a daily basis to our ever expanding ranges - check out our blog for the latest info. My Mums Craft Shop is generously offering a ﻿£10 Gift Voucher to their store. Bet you didn't even know I was gone, lol. That's thanks in a big way to my fantastic Design Team who kept the MIM train rolling along while I was taking a break for a month. 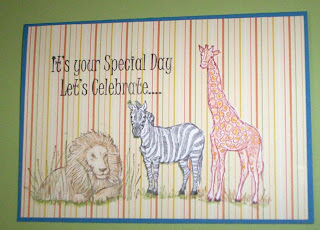 The fabulous Lisa Jane and Mary J did the posts here on MIM in my absence and they did a stella job. Thanks girls you are a fabulous team!! ﻿And sadly, while we have Lisa Jane up here to accept her award for Most Helpful Teamie (lol) we also need to say goodbye. Lisa Jane is taking a break for a while and will be stepping down from the MIM team. Lisa has been a huge part of helping to make MIM what is today and I thank her for that, I could not have done it without her! 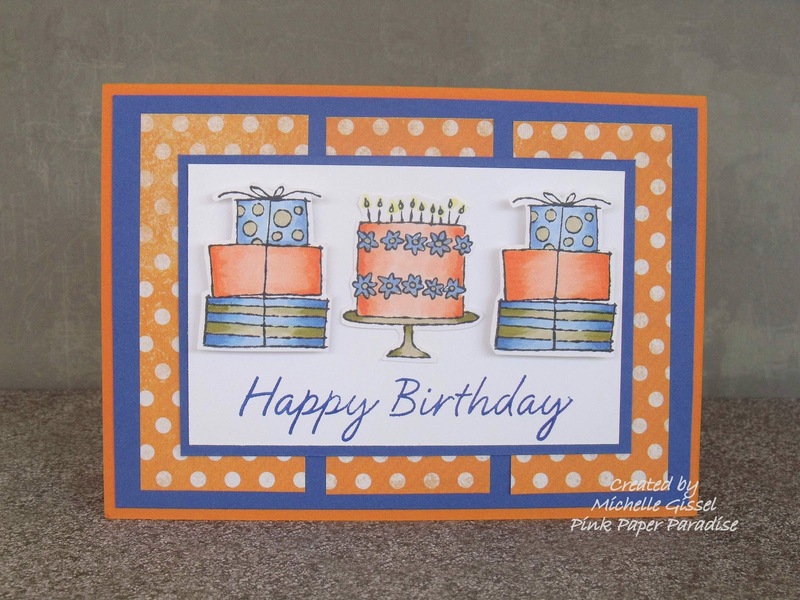 We wish her all the best and I hope you will all continue to visit her fabulously inspiring blog. Wonderful card Claire! Such a pretty colour combo. Thank you for sharing with us at Make It Monday. 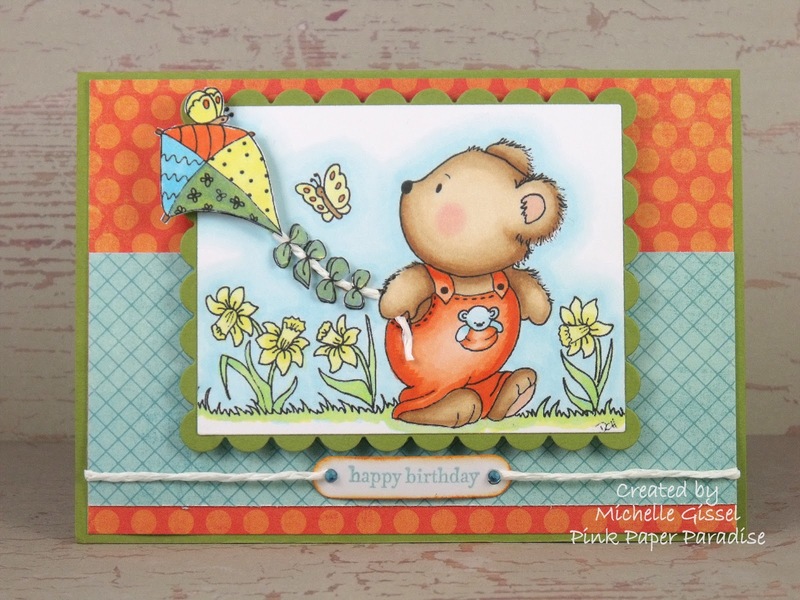 Please be sure to pop on over to Claire's blog to say hi and let her know you saw her card here. Thank you for getting in to the spirit of MIM Merry, please contact me so that I can arrange your prize. This weeks Make It Monday #58 is now open. Please link up your wonderful creations at the end of this post. 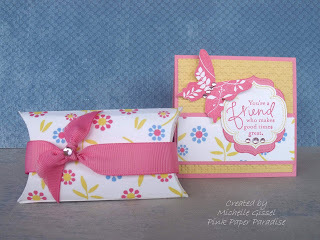 Mandy is so kindly offering the Primrose Path digi paper collection to our winner! Wow, thank you all for another fabulous Make It Monday week! 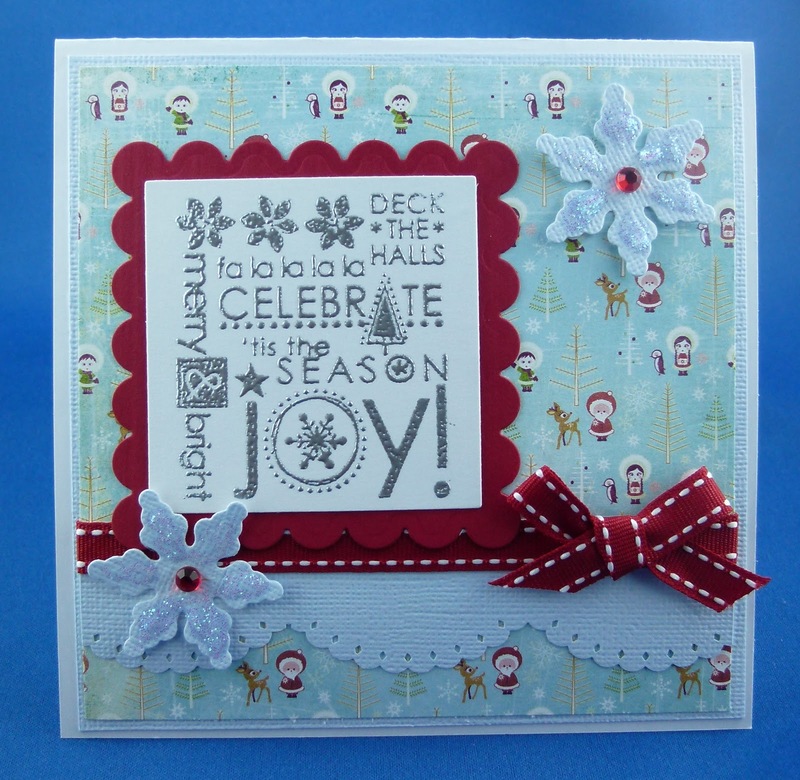 We just love seeing your creations and getting inspiration from all the different styles and projects! There are so many varied styles and interesting techniques to see... and last week was no exception. So onto last week's winners! 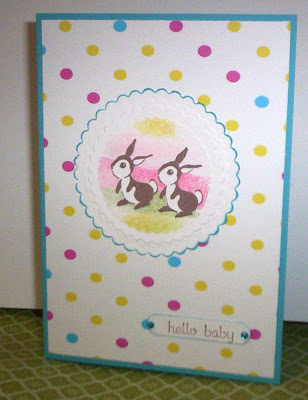 Well done what a beautiful card - such a sweet little image. Please hop on over to her blog to see this beautiful card in more detail and let her know you saw her here at Make It Monday. Thank you for getting in to the spirit of MIM Please contact Lisa to organise your prize! 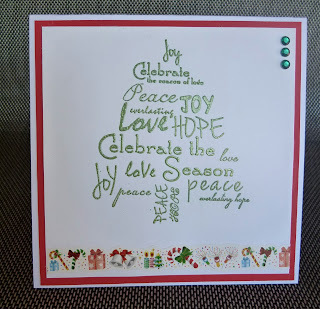 This week's Make It Monday #55 is now open, please link up your fabulous creations at the end of this post. 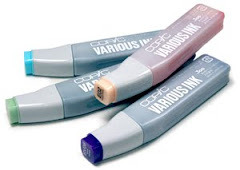 The prize is 4 digi's of the winners choice .